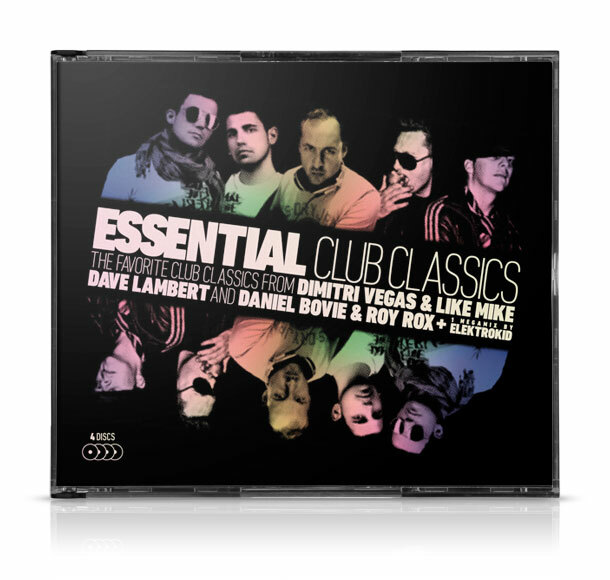 Essential Club Classics is a new compilation concept, featuring the favorite club classics from some of the most influential deejays. 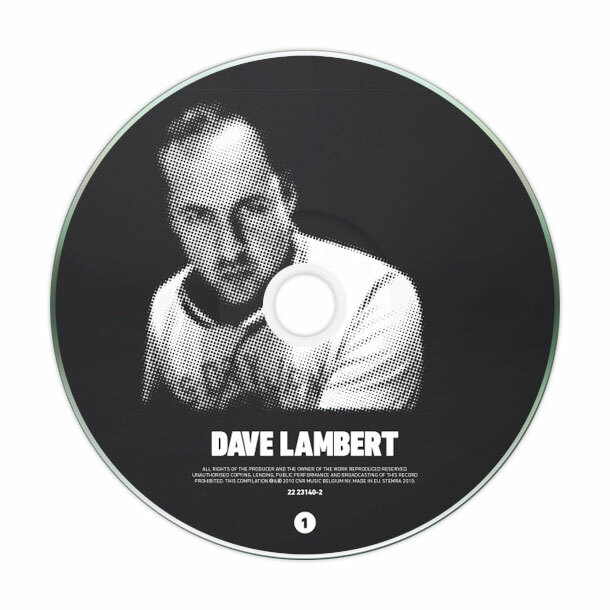 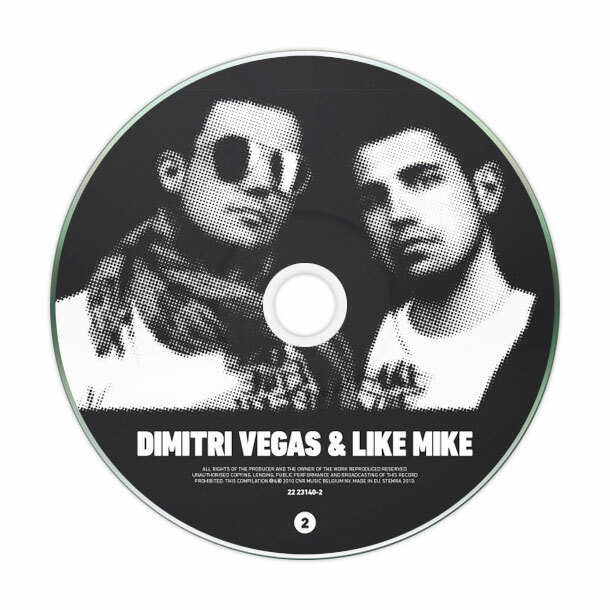 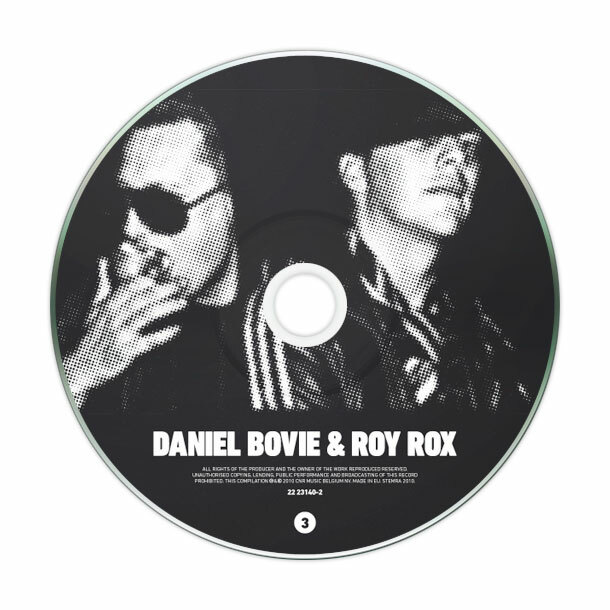 The first edition was selected by Dimitri Vegas & Like Mike, Dave Lambert and Daniel Bovie & Roy Rox. 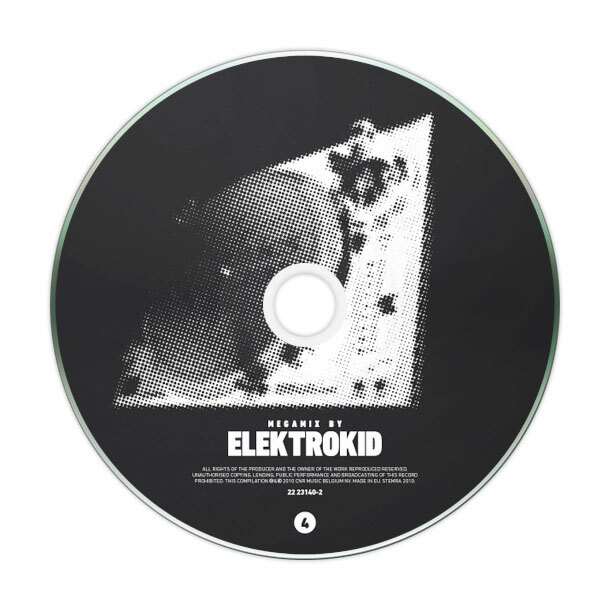 Including a 4th disc featuring all the tracks from the first 3 discs in one huge megamix (by Elektrokid).